Latest Reflectionz Dance and Gymnastics Wear for sale online in a variety of styles including leotards, tank tops, and skirts. 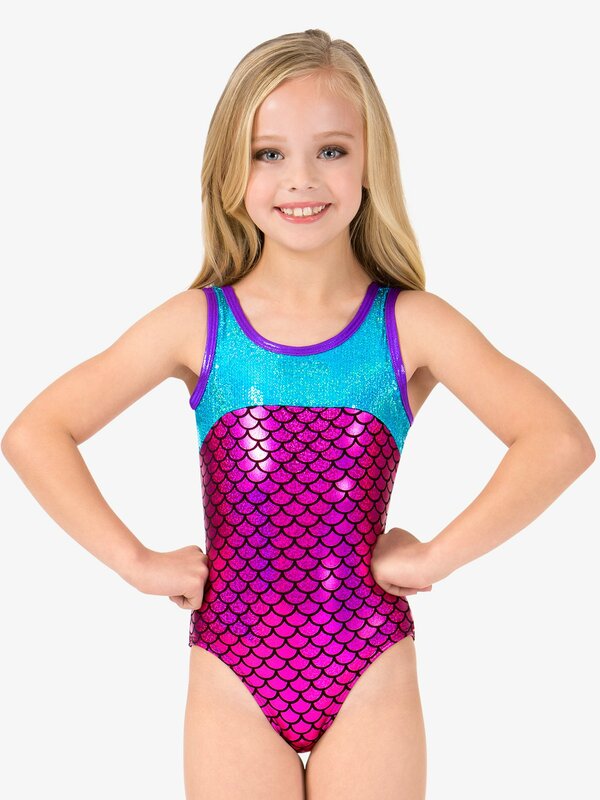 Reflectionz Girls Mermaid Sequins Metallic Tank Leotard L4824: Jump out of the water and onto the stage! This eye-catching Mermaid-inch inspired leotard features u-front with metallic purple trim, sparkling turquoise sequin insert, allover metallic fuchsia and black scallop print, v-back straps with matching turquoise sequin inserts, and metallic purple trim. Reflectionz Girls Mermaid Sequins Insert Metallic Dance Shorts ST4826: Dazzle in these metallic turquoise shorts featuring a black and metallic fuchsia scallop printed waistband, turquoise sequin side panels, and metallic purple trimmed hem. Pair with our Mermaid-inch Bra top for a complete look! Reflectionz Sequin Chevron Tote Bag BG4098: Keep all of your dance class necessities together in one stylish bag! Cute tote features a sparkly sequin chevron front panel, a zip top, and one inside pocket with zipper. Dance bag is fully lined. Bag measures: 13x11x3. Reflectionz Girls Mermaid Sequins Metallic Camisole Dance Bra Top TA4825: Look at this bra top, isn't it neat? Get into character in this mermaid-inch inspired bra crop top featuring metallic purple trim and metallic purple camisole straps, straight front, turquoise sequin insert, metallic fuchsia and black scalloped print, and metallic purple trimmed x-back. 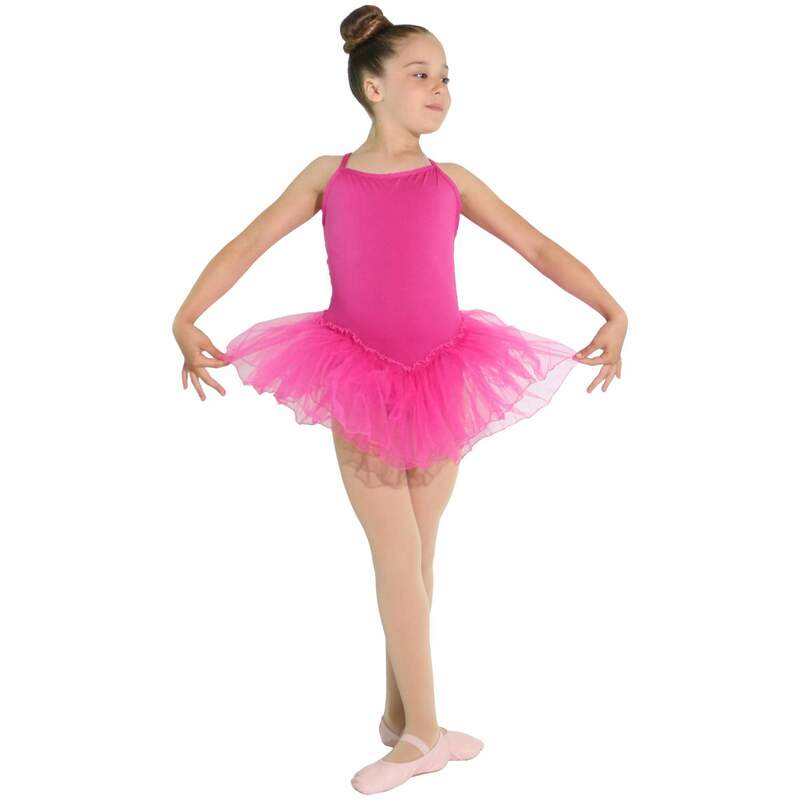 More Reflectionz dancewear styles at Danzia and Discount Dance Supply.